The UW Sustainability office is launching a timeline of University of Washington's achievements and milestones in sustainability and environmental stewardship. 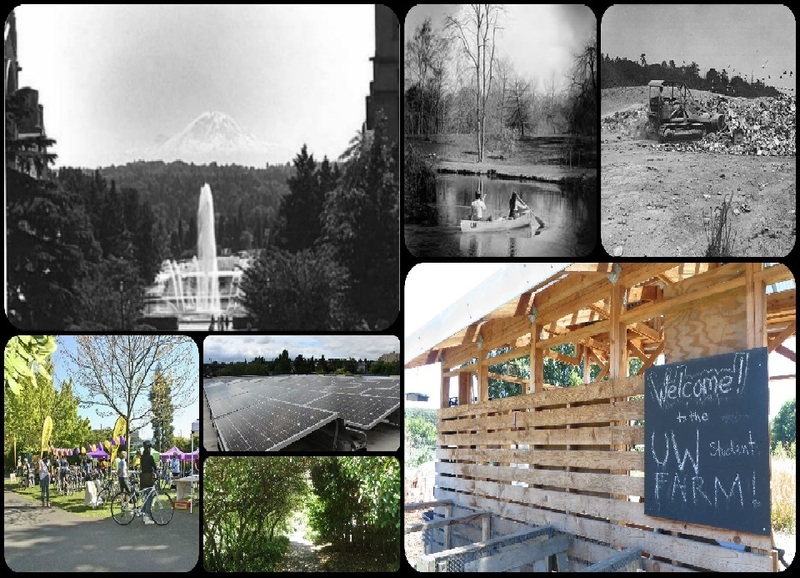 The project, "A Century of Sustainability," includes entries dating back to the earliest days of the current UW site in 1895 and includes highlights up to the present day. Celebrate and recognize the sustainability leaders across the University of Washington by nominating them for a Husky Green Award now.